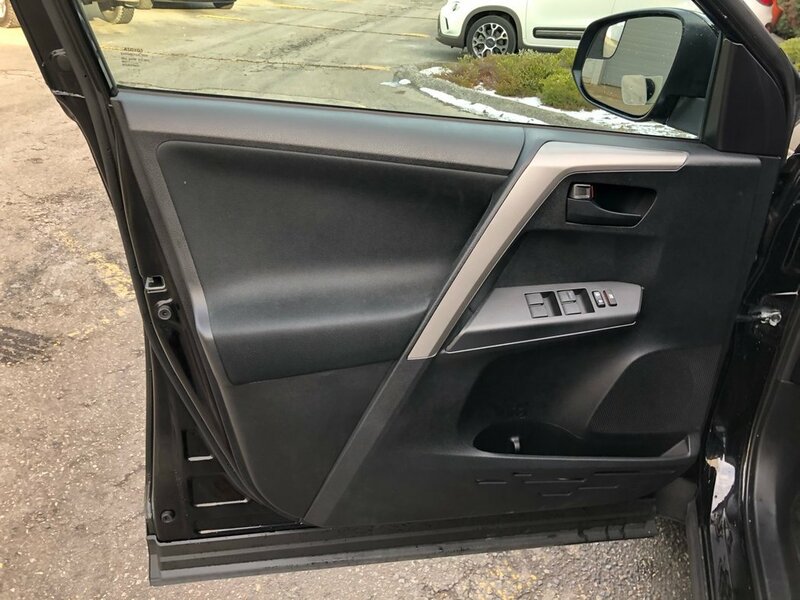 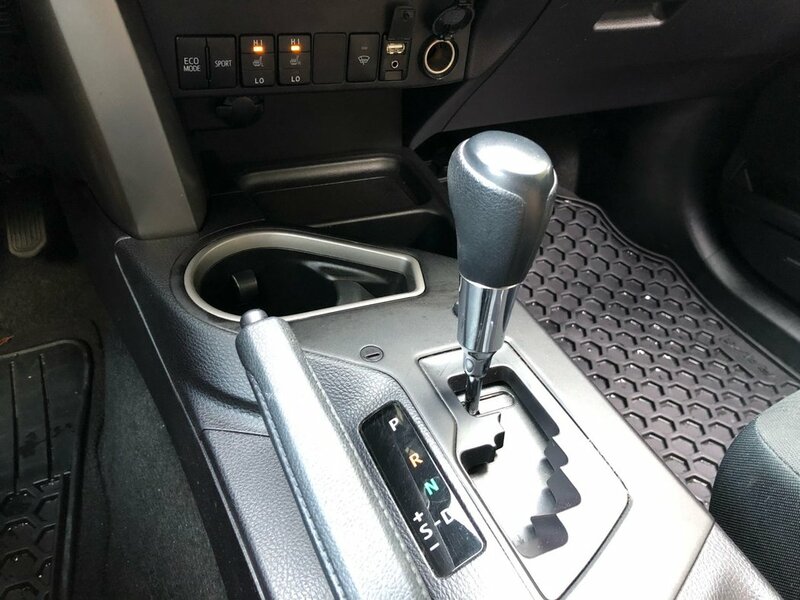 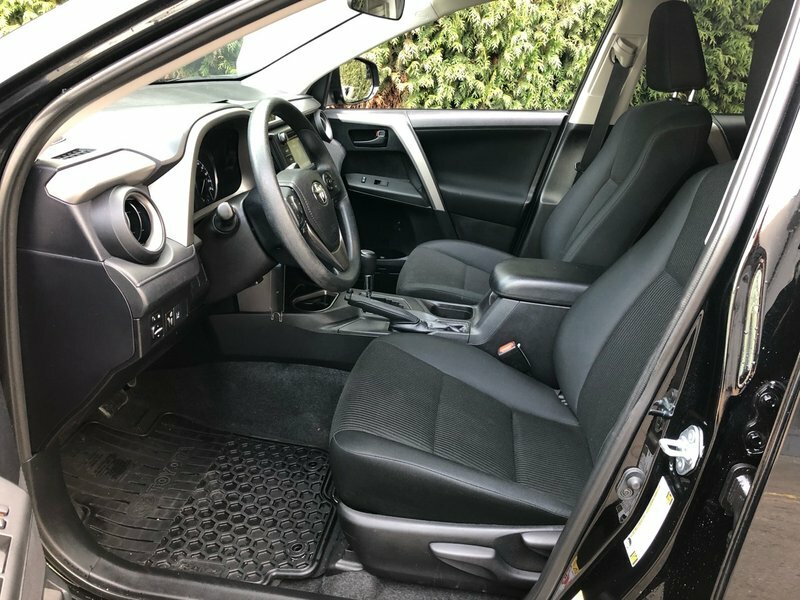 Vehicle was originally priced at $29,999, Save thousands today. 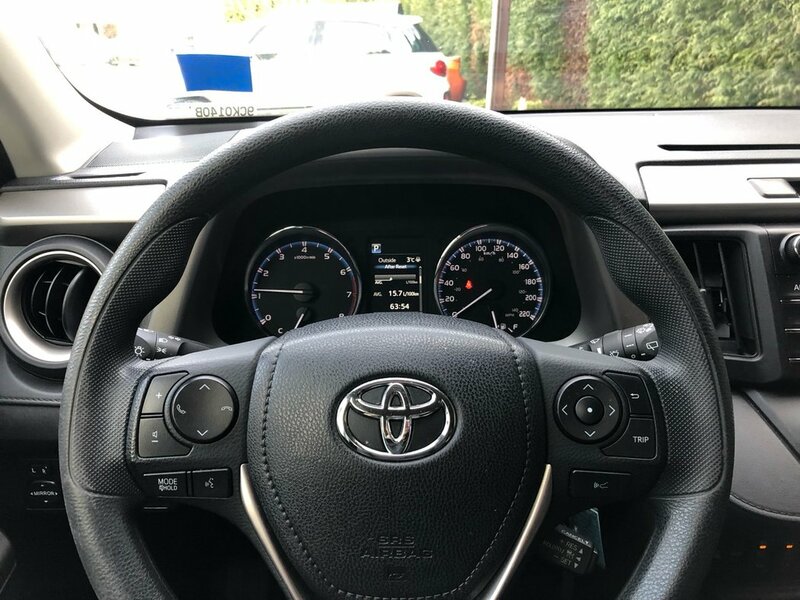 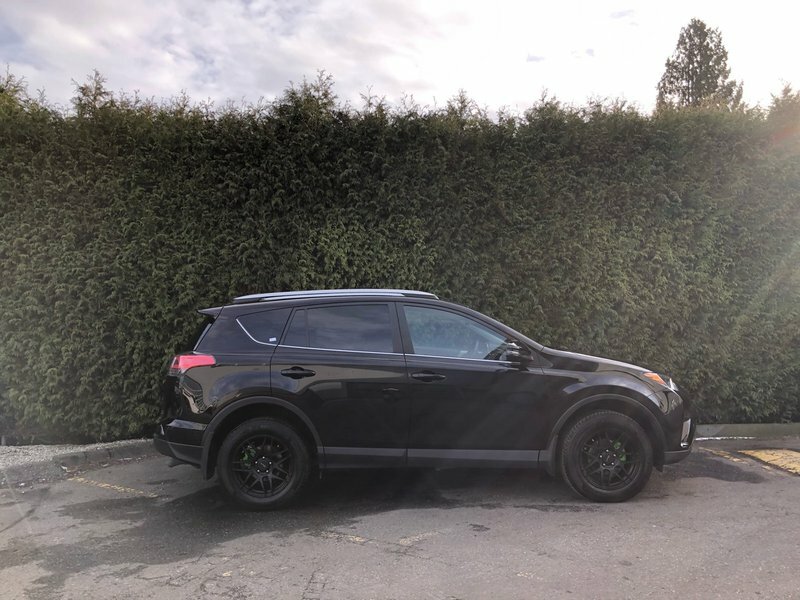 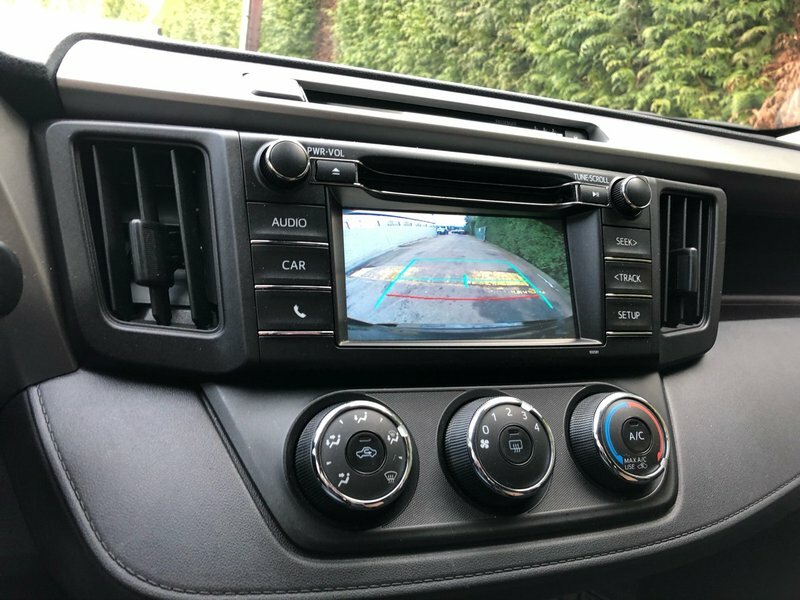 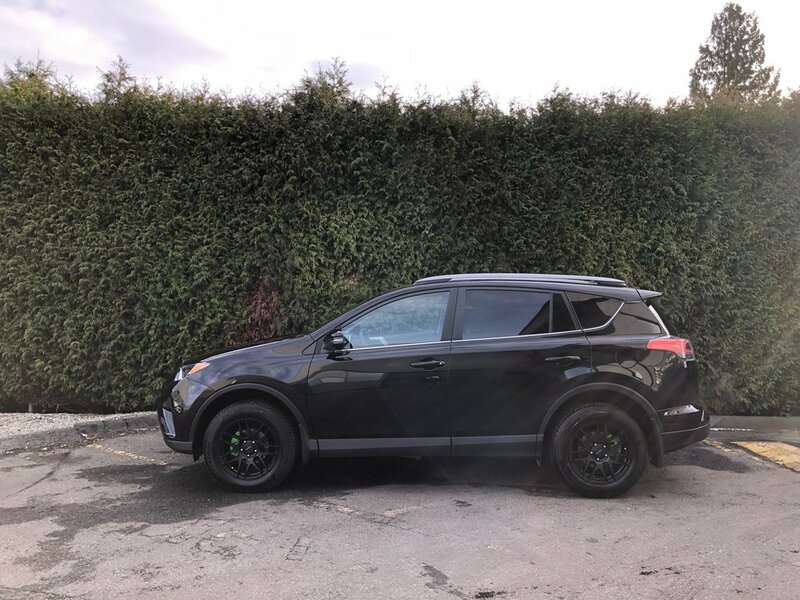 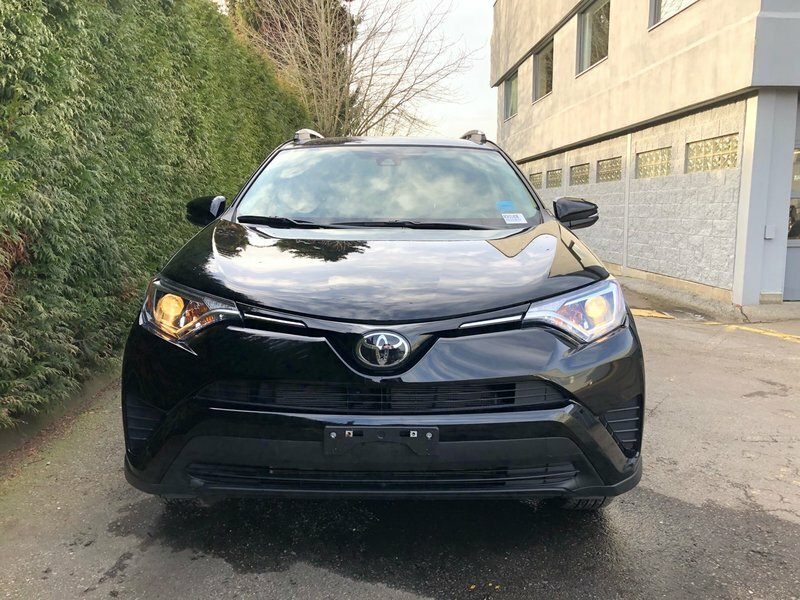 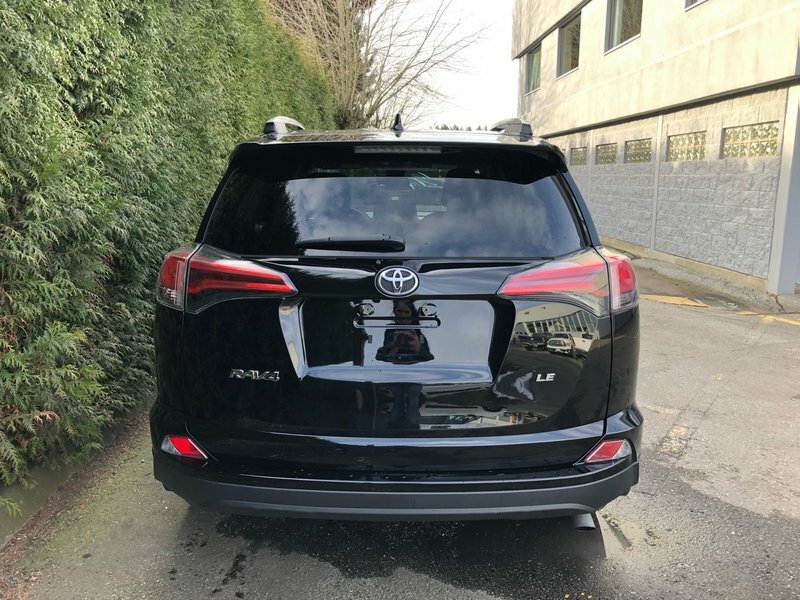 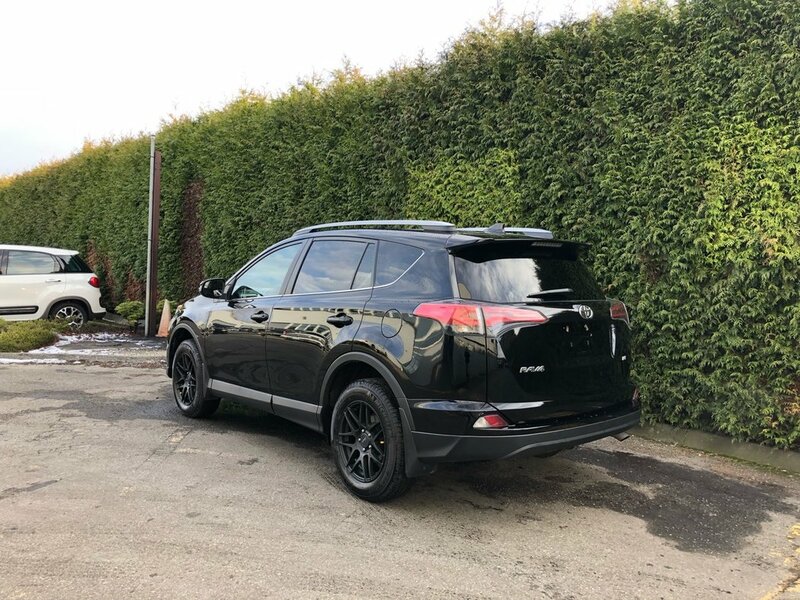 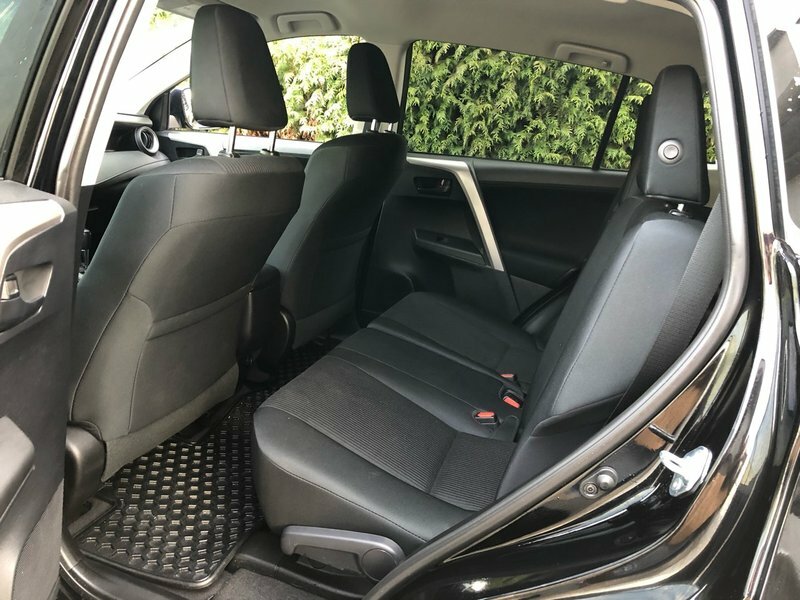 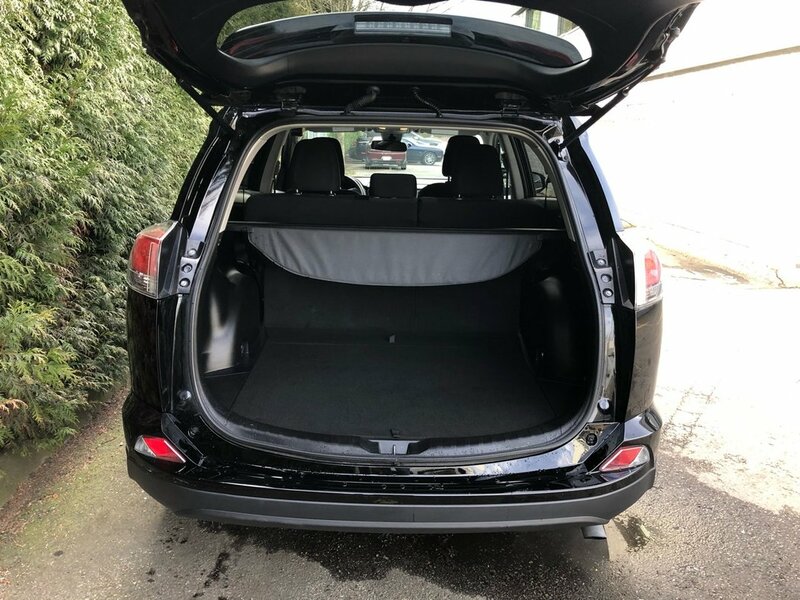 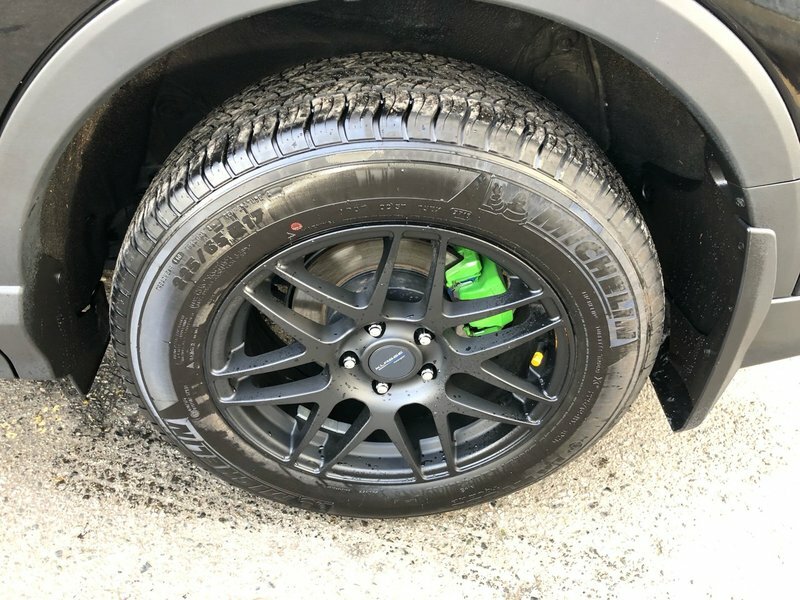 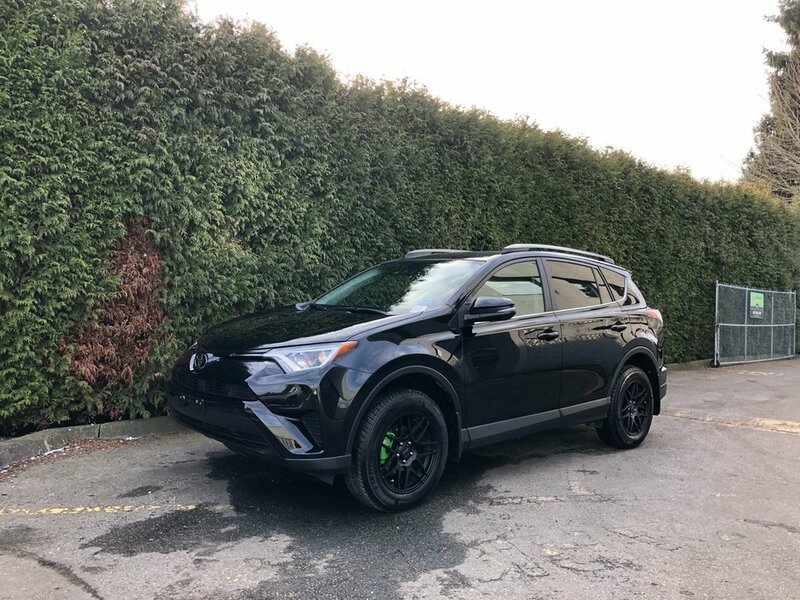 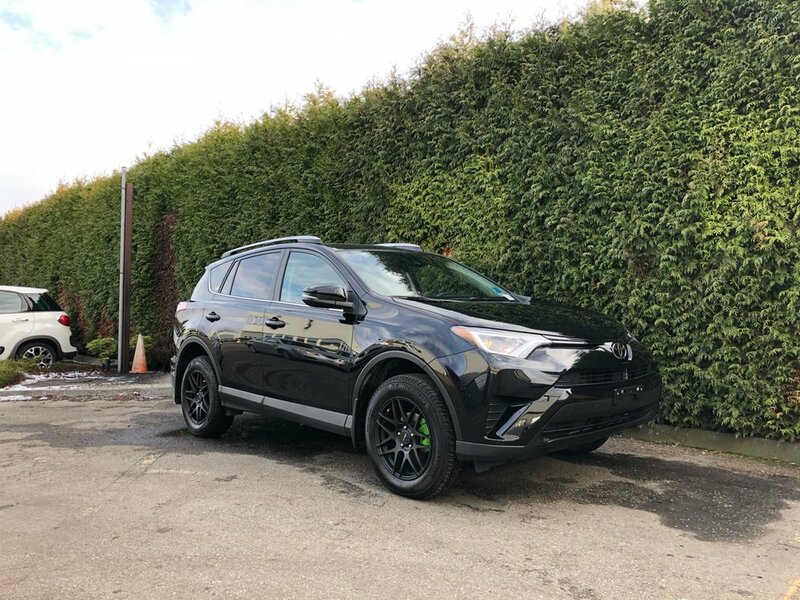 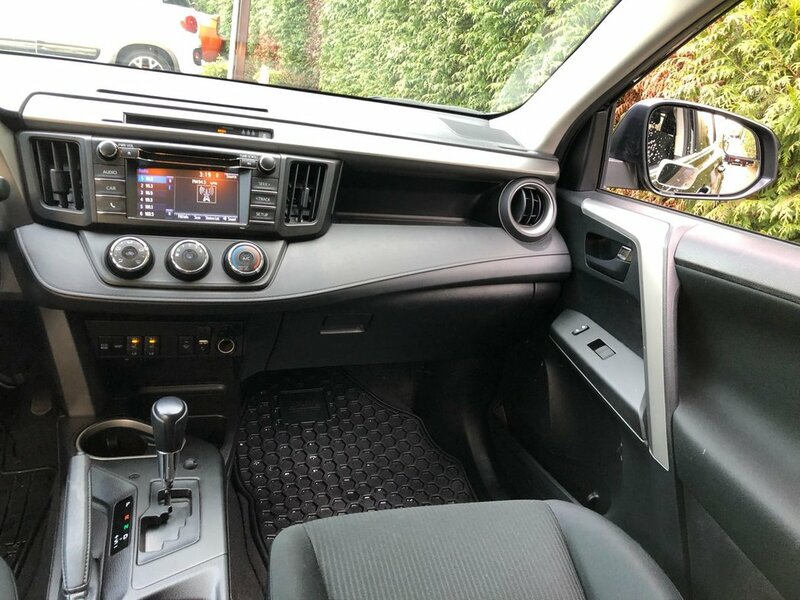 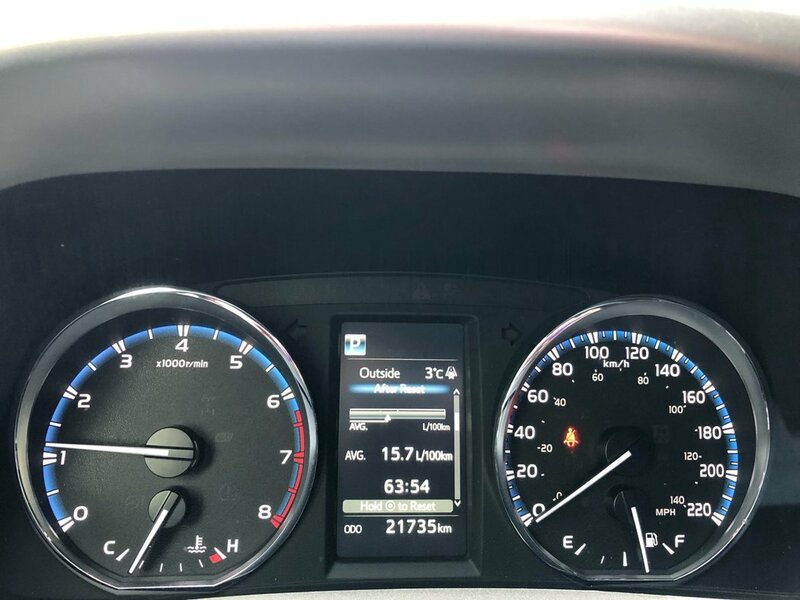 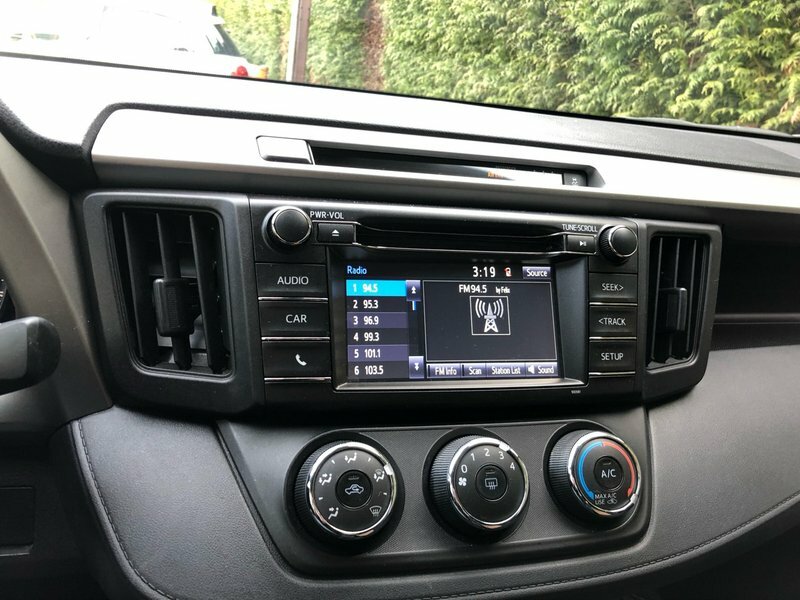 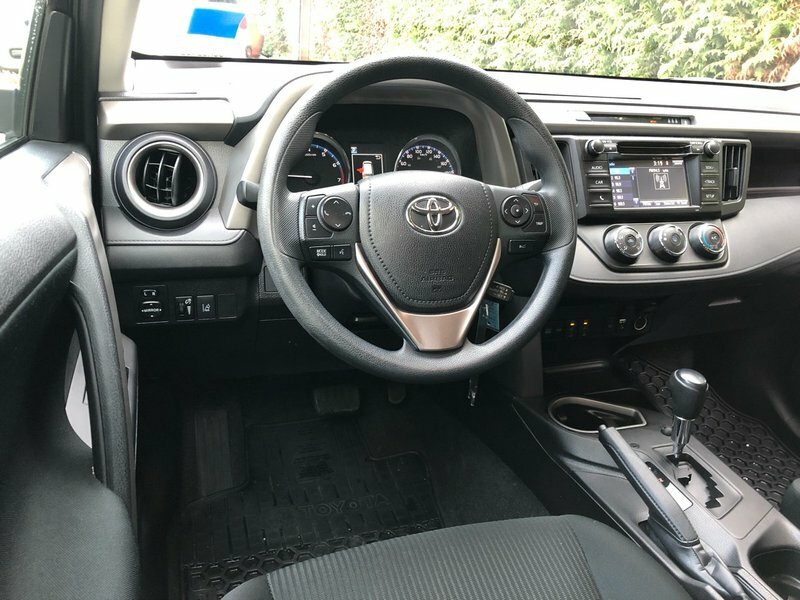 Our well maintained 2017 Toyota Rav 4 LE will not disappoint. 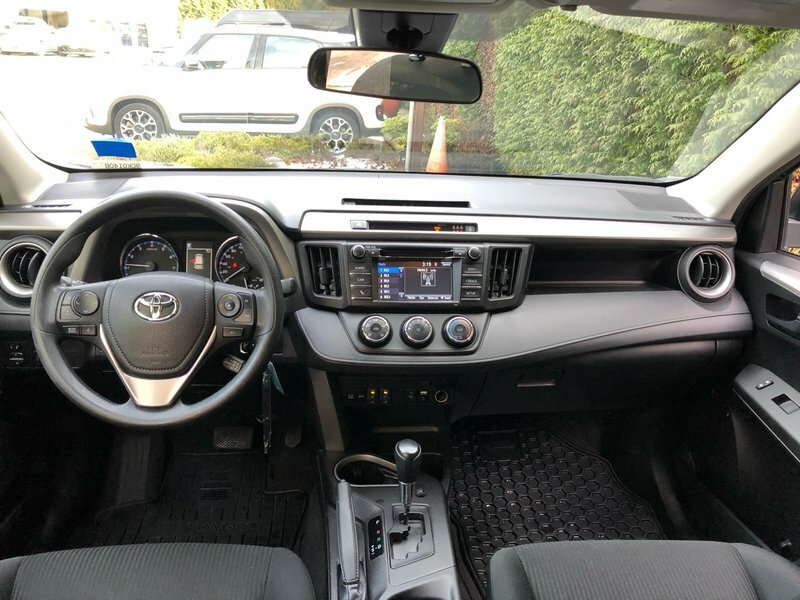 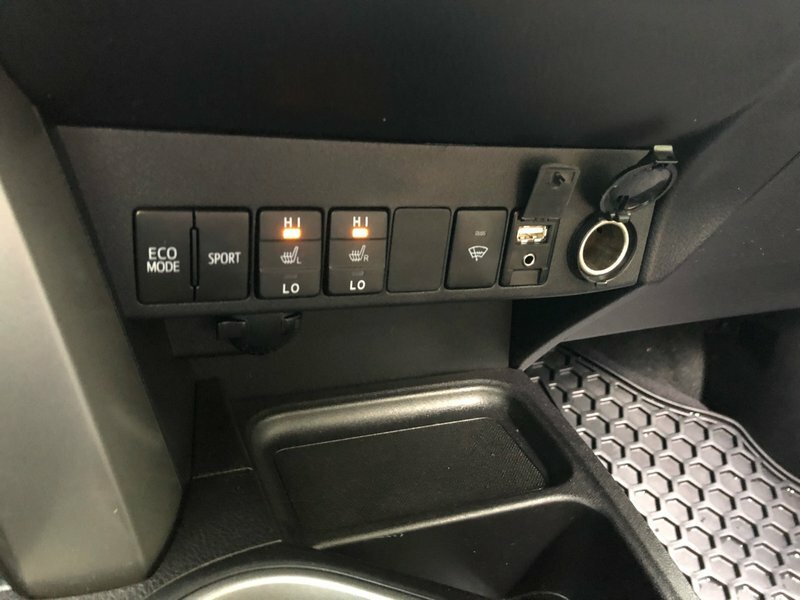 Featuring HEATED FRONT SEATS, BACK-UP CAMERA, BLUETOOTH, a/c, cruise control, mounted steering wheel audio controls, Radio: AM/FM/CD player, AUX/USB input jack, Eco Mode, external temperature gauge, automatic daytime running lamps, roof rails, exterior mirrors with turn signals, 17-inch Klassen rims and is powered by its 2.5L 4 cylinder 6 speed automatic transmission. 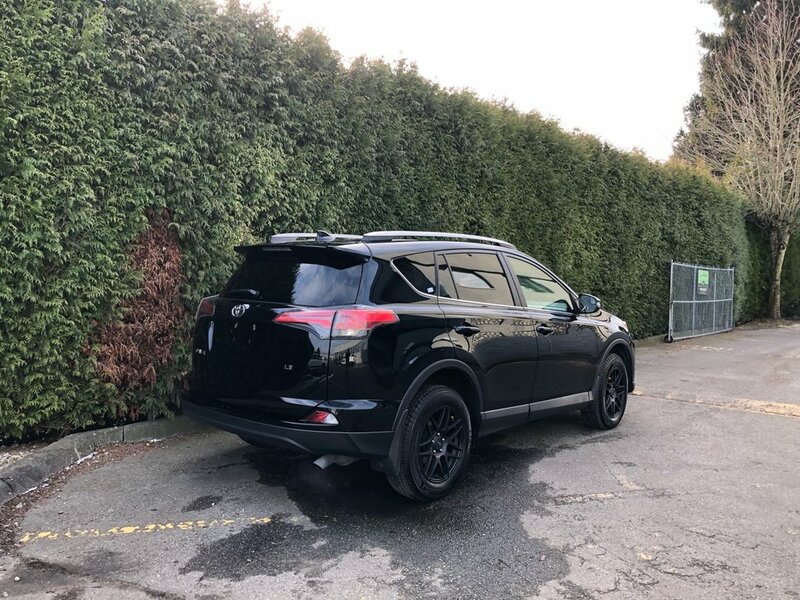 This Beautiful Black Beauty comes with a 140 point safety inspection, completed with a fresh oil change as well as a detail, ready for immediate delivery exclusively from Go Dodge Surrey. 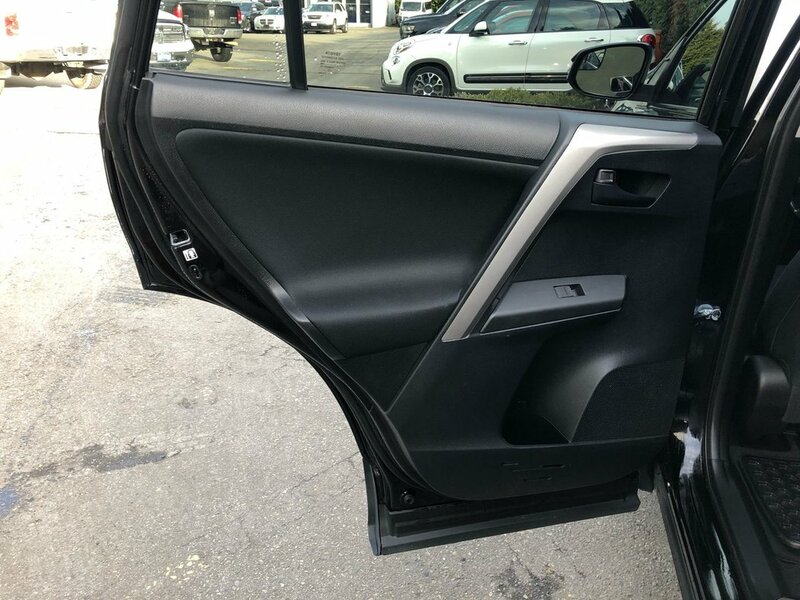 Act now, call 1 877 391 7574 to take advantage of this killer deal today.